User is unable to connect to the importer jar file. It throws an error: Unexpected Response code:401. Basic auth from Atlassian was in depreciation notice and might have started rejecting the API calls. 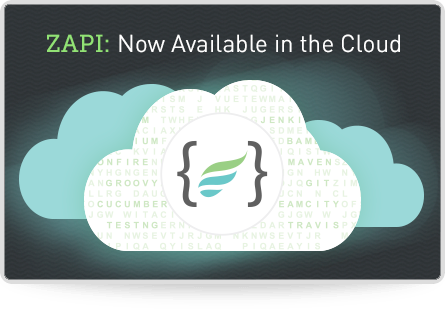 You have to use an API token to authenticate further with Jira Cloud. The generation of the API token is mentioned in the below link for your reference. Generate the API token and use it as a password in the Importer Utility to authenticate. if the issue still persist using the API token, please submit a case. Refer the below link for Jira notification.